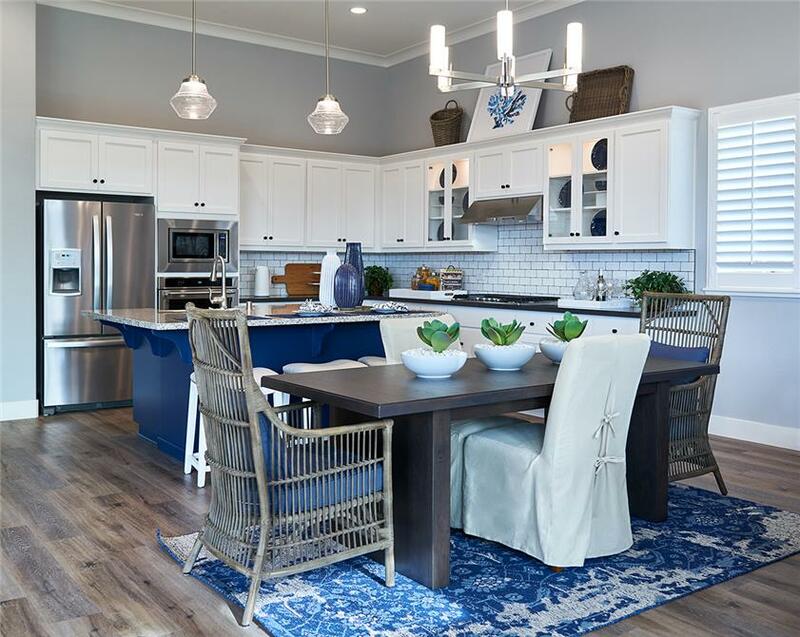 Woodbridge at Fiddyment Farm is a new neighborhood of traditional single-family homes within west Roseville's master planned community Fiddyment Farm. 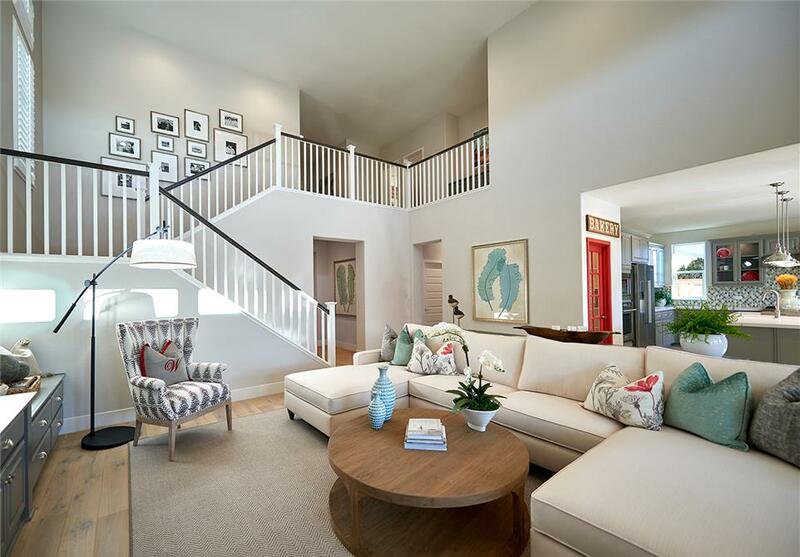 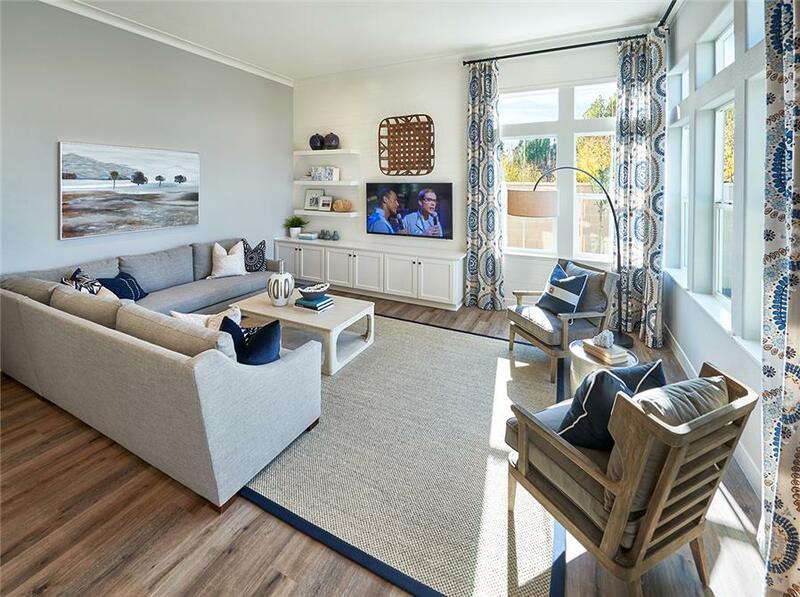 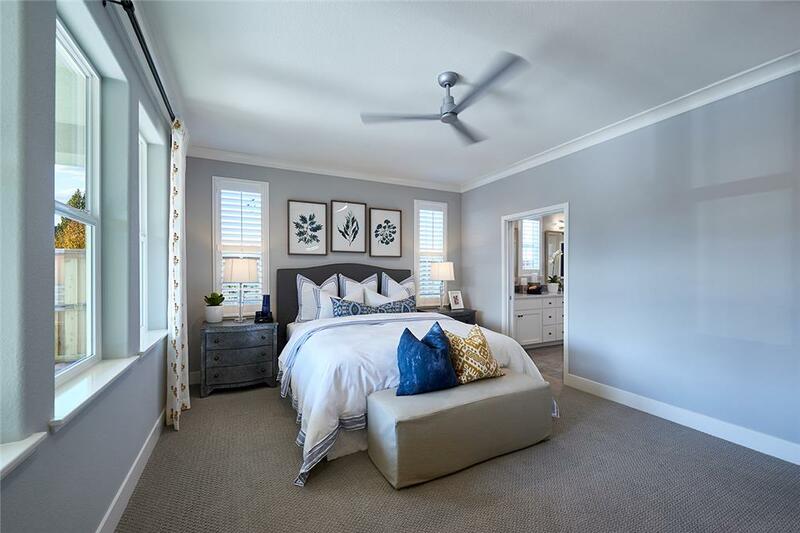 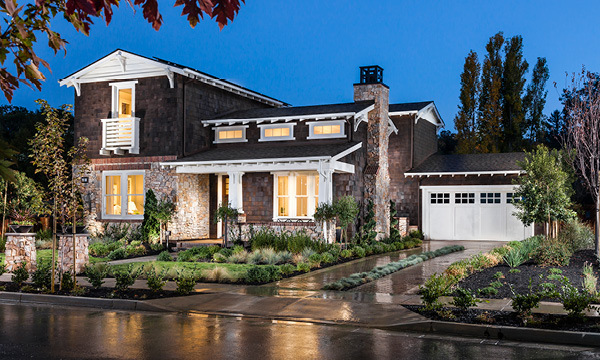 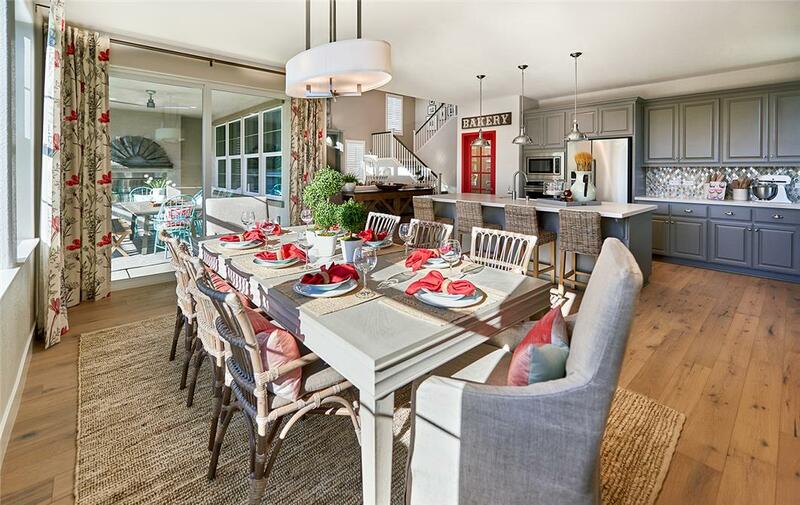 Collectively, four one- and two-story floor plans in the architectural styles of Napa Farmhouse, Contemporary Arts and Crafts, and California Modern create a refreshing interpretation of today’s California neighborhood. 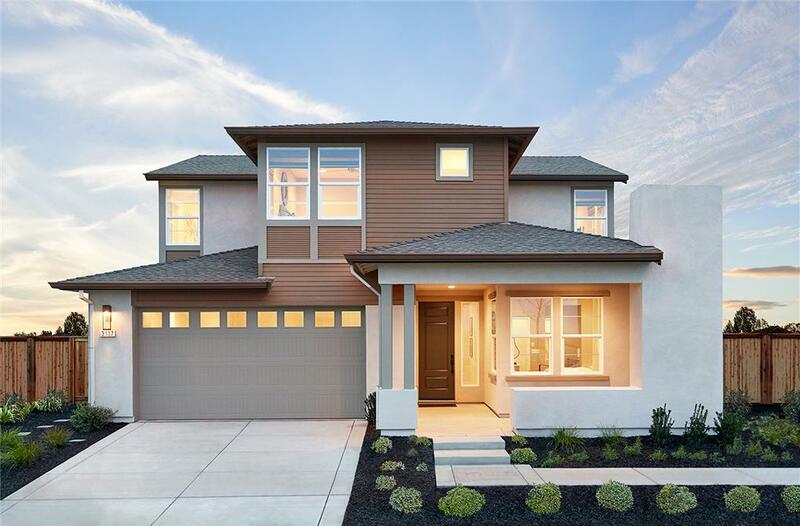 The simple, well-tuned exterior detailing is matched by spacious voluminous interiors with higher ceilings and a large Great Room with transom windows that introduce more natural light. 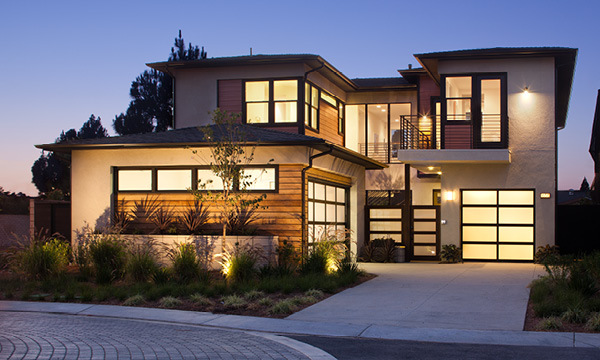 The contemporary elevation styles also integrate corner windows that capture views of the Sierras. 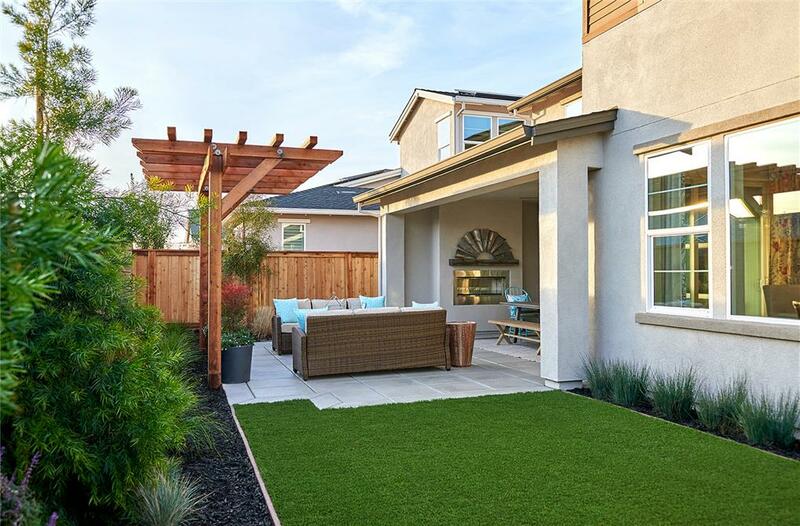 Optional California Rooms with fireplaces expand the indoor/outdoor living, dining, and entertaining area, while ground level bedrooms provide flexibility for multigenerational living, office, or guest room adaptations. 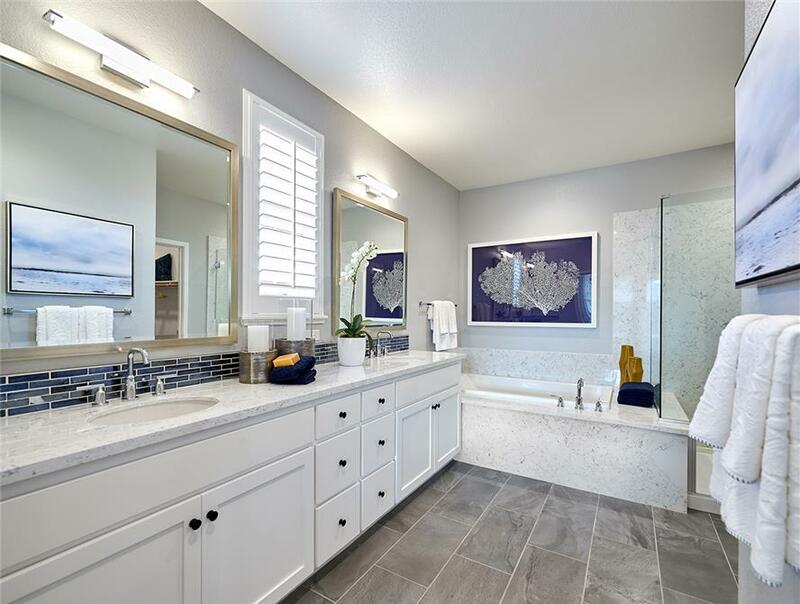 High-efficiency home construction is also supported by energy-efficient and environmentally-friendly finishes, fixtures, tankless water heaters, and LED recessed lighting throughout. 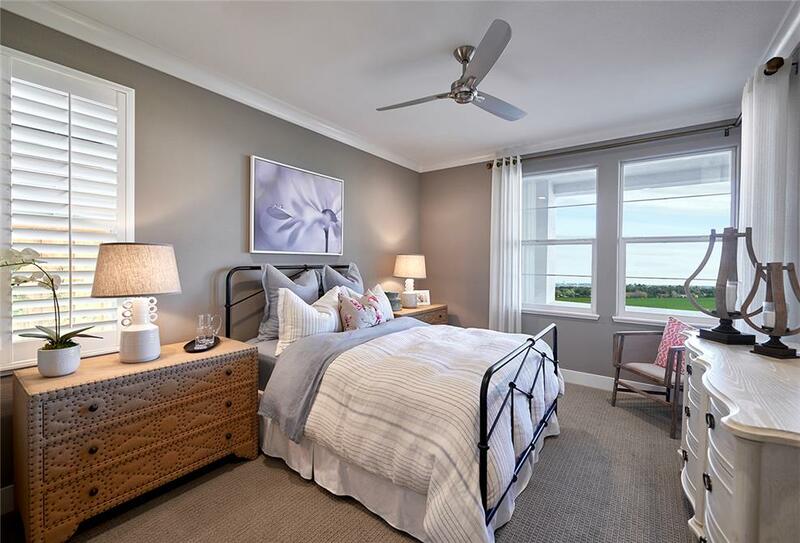 The smart homes are also set-up for zoned system temperature control and pre-wired for green technologies with a solar panel conduit and electric vehicle capability.